This Comic Book Style Personalized Name Book Makes Reading Fun! 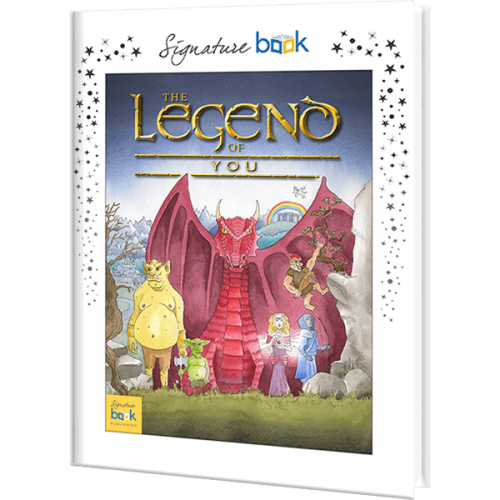 In the style of a comic book, children that love fantasy and magical adventures will love discovering the legend of their name. Learning about colors as they go, your child will enter the magical land of Spectrumopia and follow the adventure of a hero sent by the Kingdom of color to find the name to conquer the darkness that threatens to cover the land. Encountering creatures from dragons and trolls to elves and even a sorceress, every child will enjoy this thrilling adventure.